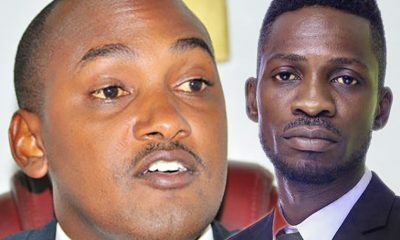 Presidential Adviser on media Joseph Tamale Mirundi has revealed shocking evidence how government mafias want to use Democratic Party president General Norbert Mao, PDP president General Abed Bwanika and Social Democratic Party president Mike Mabikke to ‘kill’ people power strongman Robert Kyagulanyi alias Bobi Wine politically. The self-claimed media consultant said that it was a mistake for Kyadondo East legislator to and enter into an alliance with what he termed as political failures. He said that Kyagulanyi is politically strong because of the youth wave following his ambitions of becoming the next president of Uganda. Mirundi noted that Kyagulanyi’s people power wave has threatened even the siting NRM government and now it’s panicking. Mirundi advised Kyagulanyi that what he would have done was to stay alone and stay far away from these political failures. 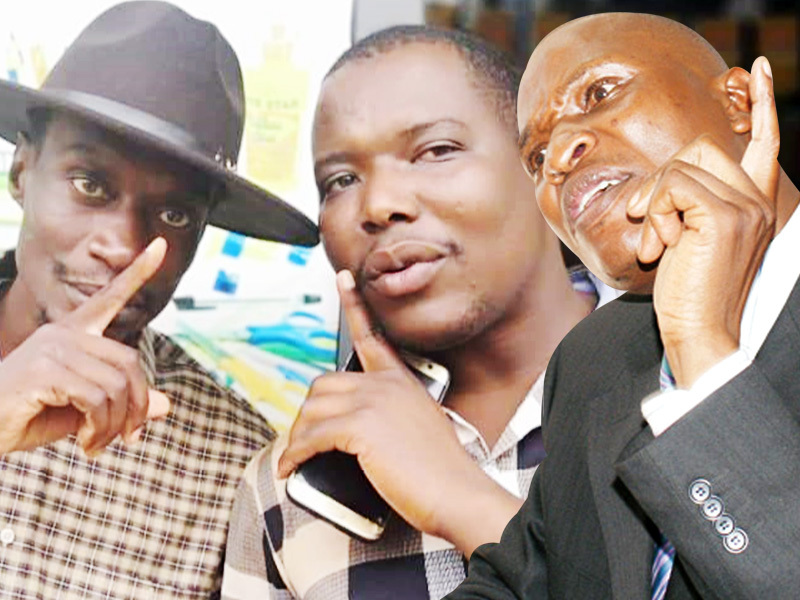 Mirundi alleged that Mao is going to use Kyagulanyi’s popularity to achieve his political and financial goals. The former presidential press secretary revealed that he used to see most of the top politicians he saw at the signing of the pact secretly entering State House, selling opposition’s plans to the president. 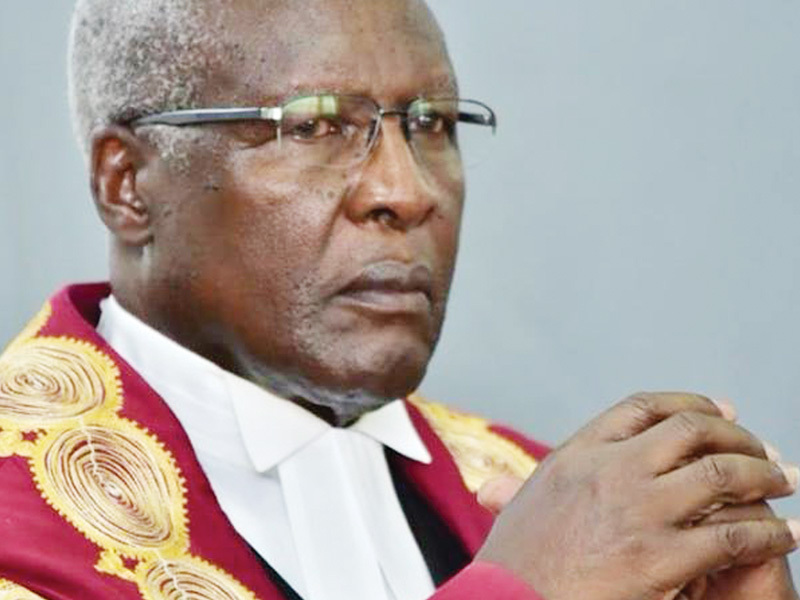 He said that Kyagulanyi’s relationship with politicians he branded as failures is going to make it easy for the government to spy on his political tactics and moves because Museveni will be briefed by politicians near Kyagulanyi. 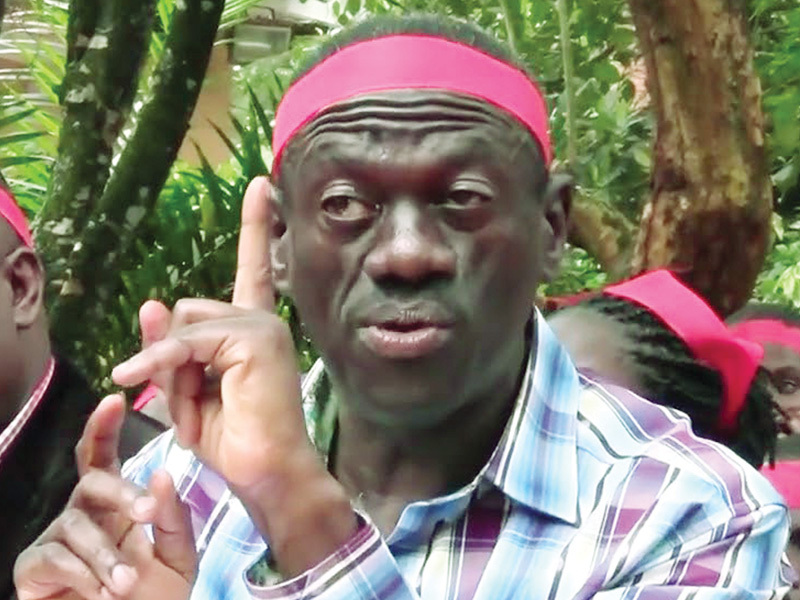 He said that the government has been grassing all the time because Kyagulanyi has refused to establish a political party and a system, he told his audience on pearl FM that NRM government planned to plant their spies in the new political party which they wish that Kyagulanyi was going too established. 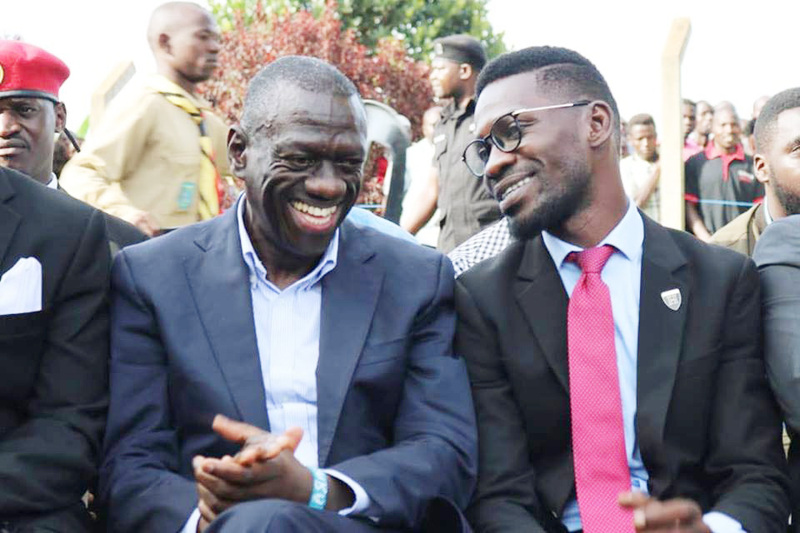 “Kyagulanyi was very wise, he didn’t established a political party, now government can’t know his plans because his people power is a broad based political movement,” Mirundi said. 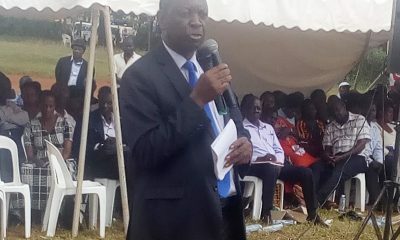 He praised Butambala Member of Parliament Muwanga Kivumbi as a very wise and clever man when it comes to political calculations and it was the reason he refused to join the DP Block pact.